To certify for the Affordable Housing program, please call 376-4571 for availabilities. 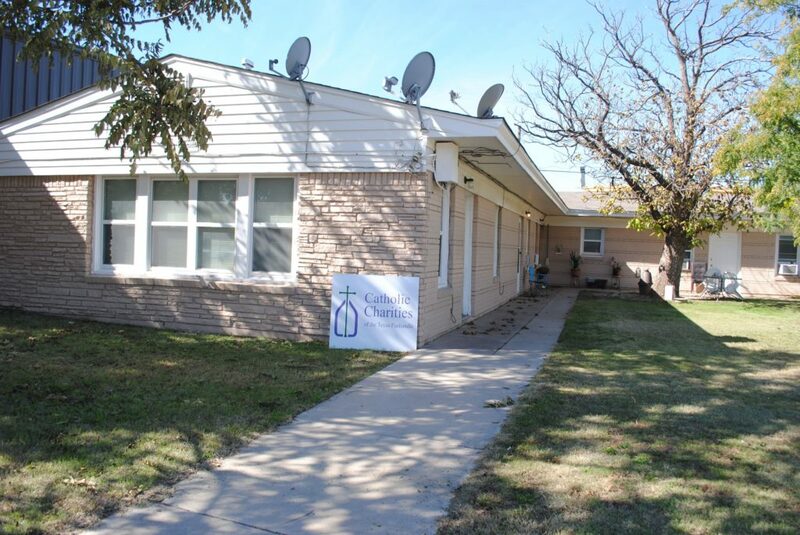 Our Affordable Housing Program provides rental units for individuals and families. Currently, CCTXP owns apartments on Bryan Street. There is a $50 application fee and a $150 deposit. Rentals rates begin at $475 per month, plus utilities. Most units are close to city bus routes, hospitals and shopping. Section 8 and HUD are accepted; however, you don’t have to be on either of those programs to rent from us.